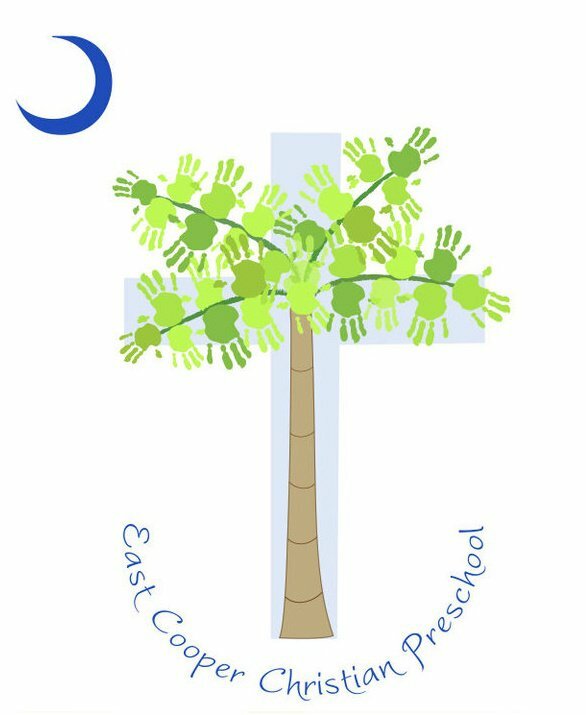 It is our mission at ECCP to:-Value each child as a unique and special child of God.- Nurture individuality and diversity. -Instill respect for themselves, others and the world around them.-Promote life-long learning, creativity & Christian value. Registration now open for Spanish immersion summer camps. Sign up online now! We are officially opening our doors soon! Register now and get 50% off! We offer residential & commercial natural home cleaning. Get an instant quote at www.peachycleanofcharleston.com/quote now!